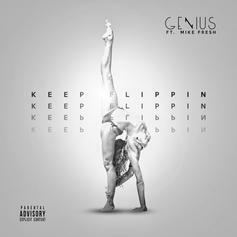 Genius & Mike Fresh drop "Keep Flippin". 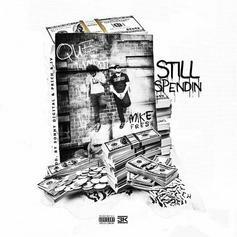 Que x Mike Fresh team up for "Still Spending." 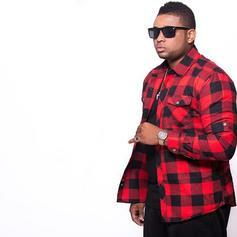 Cap 1, Tracy T and Mike Fresh assist KE On The Track on "You're a THOT."